Litigated divorce, divorce mediation, or a joint petition? Which choice is right for you? This blog article compares the pros and cons of each. At the end of the litigation, you will be divorced. Litigation is necessary when the other side is completely unreasonable and the judge’s orders are likely going to be much more reasonable than what the other side is offering. Litigation is necessary when the other party is not willing to pay child support, alimony, a community interest in a retirement account and/or the marital residence, and possibly attorney’s fees. Litigation is necessary when the requested relief could not be obtained any other way but going to court. Litigation is necessary when the other party does not want a divorce and you have no other choice but to litigate. Litigation is very expensive to hire an attorney and keep a litigated case going. Litigation is very time consuming to meet with the attorney, engage in discovery, go to hearings, and attend trial(s). 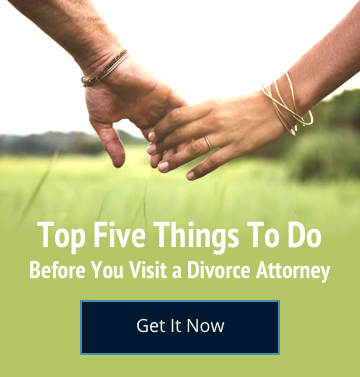 It is very stressful to go through a litigated divorce. A litigated divorce could take from three (3) months to more than twelve (12) months. Divorce Mediation can be substantially less expensive than a litigated divorce case. Divorce Mediation is much faster than a litigated divorce. The parties resolve all issues together and are generally happier with the results. Divorce Mediation might prevent litigation in the future. These cases must be screened to insure success and avoid litigation. Parties get divorced but can still consider and call each other part of the family. Children are not placed in the middle of a litigated divorce and do much better when parties utilize Divorce Mediation. Experienced attorney makes going to Family Court unnecessary because he/she generally knows what a good judge would do in Court. The parties might not reach a full resolution so litigation might be necessary. This can be the least expensive way to get a divorce. This is done without going to court. Parties are often unable to agree to the terms by themselves. Once parties reach disagreement, this leads to litigation, not mediation since the parties have already tried and failed to settle the case. 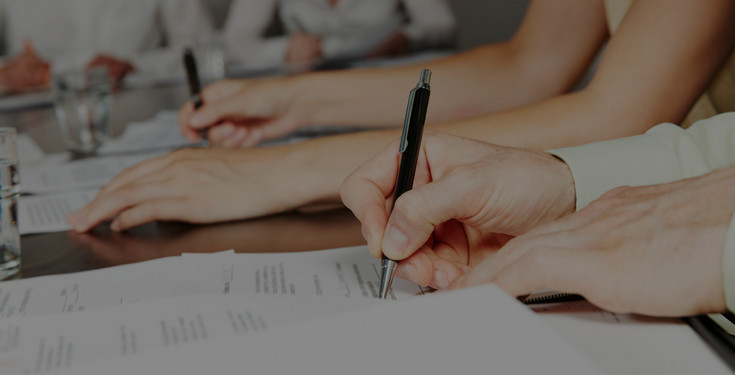 Mediation has much higher odds of settlement than doing a joint petition on your own. Parties often do not know how things need to be resolved creating problems with distribution of real property, retirement accounts, custody, etc. These problems are sometimes so serious that getting them wrong could be devastating for a party. Better to have an experienced attorney engaged in Mediation or Litigation to prevent heartache. The results of a Joint Petition can be terrible and might be permanent.